Hannah Montana Rock Perfume by Hannah Montana, Hannah Montana Rock or Gotta Rock perfume is a floral and fruity scent . The floral notes stand out as sweet, and then contrast perfectly with the tart citrus. As a perfume, its fragrance is not inherently strong. Its design was for younger girls, so it’s perfect for those who are sensitive to perfumes or for daytime wear at school. It contains refreshing notes of peach, orange, passion fruit and champagne. Then, to add more of a floral touch to the Read More Read More fragrance, it has grenadine, honeysuckle, vetiver, blonde woods, tonka bean, violet, dewberry and jasmine. For young girls and women, this perfume is girly and fun. 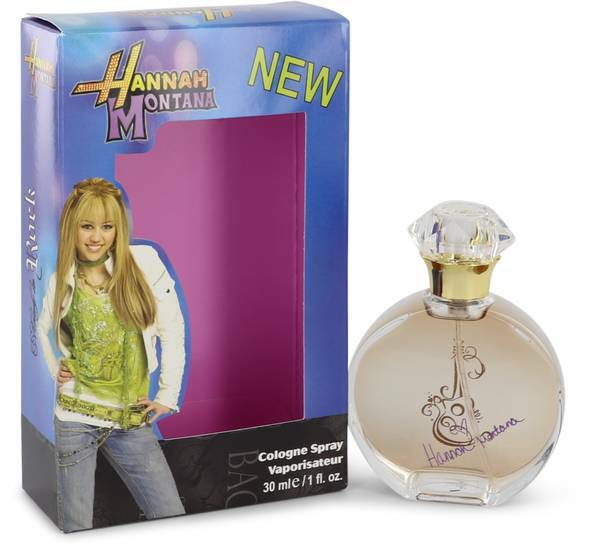 The design house at Disney released this Hannah Montana fragrance in 2008. The idea of this line of fragrances is to model perfumes after characters in Disney films. Designed to appeal to younger teens, manufacturers designed the bottle with bright pinks and purples. You can see Hannah Montana on the front of the bottle. All products are original, authentic name brands. We do not sell knockoffs or imitations.